You and several of your fellow 17th century citizens have decided to flee Salem, Massachusetts in the midst of the famous Salem Witch Trials to create an opportunity to start anew. You are all committed to eliminating any witch presence in your new town, but you also have your own selfish priorities for how development should be directed. 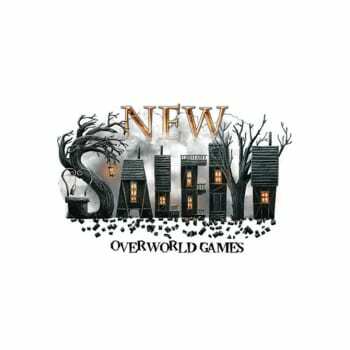 Work to build the new town you envision while keeping New Salem free of the Despair wrought by witches.